Brian T. O’Connor is a founding partner and a partner in the Corporate and Trusts and Estates Departments. Mr. O’Connor has represented a wide variety of businesses and individuals advising them as to their corporate, tax and trust and estate needs. He has handled numerous purchases and sales of business and has extensive experience in tax planning in connection with these transactions. When in law school, Mr. O’Connor was the managing editor of the University Of Connecticut Law Review from 1967 to 1968. He served as a law clerk for Justice John R. Thim of the Connecticut Supreme Court from 1968 to 1969. 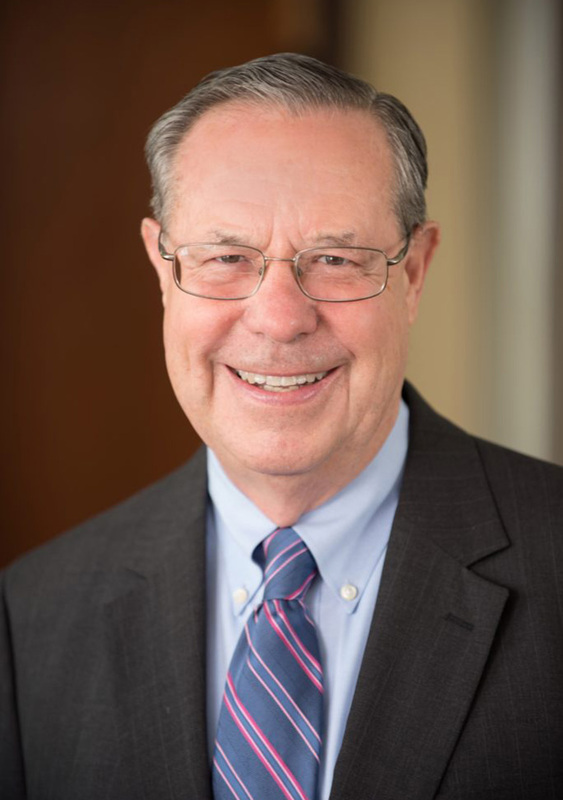 He is a past chairman of the board of directors of the Stamford United Way and a past director of the Business Council of Fairfield County. Mr. O’Connor is currently the executive vice president and director of the Licia Albanse Puccini Foundation and a board member of the Kolbe Cathedral High School. Represented sellers of over the counter drug manufacturer to a private equity fund. Represented seller of large, prominent architecture practice. Represented purchaser of multi-state insurance agency. Represented sellers of engineering firm with locations in several states.